Feakes & Co is the law firm of Michael Feakes, who has been advising clients and resolving their disputes and problems for more than 20 years. ​At Feakes & Co, we are quick, efficient and responsive, and if we’re unavailable when you call we will always return a message. With us, you won’t be waiting for weeks to find out what’s going on with your file or case – we will update you and stay in touch by email and phone (or letter if you prefer). We also have a transparent charging structure, so there won’t be any nasty surprises about fees. If you instruct us, you can always speak directly to your lawyer – we don’t hide behind receptionists and secretaries! We are also happy to come to see you in your home or office – or meet you in a café! – whatever suits you best. 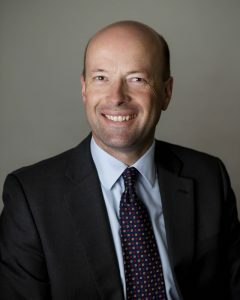 ​Michael qualified as a solicitor in 1997, and is listed as a ‘Recommended Lawyer’ in the Legal 500 guide to law firms. He began his legal career with a City of London firm. 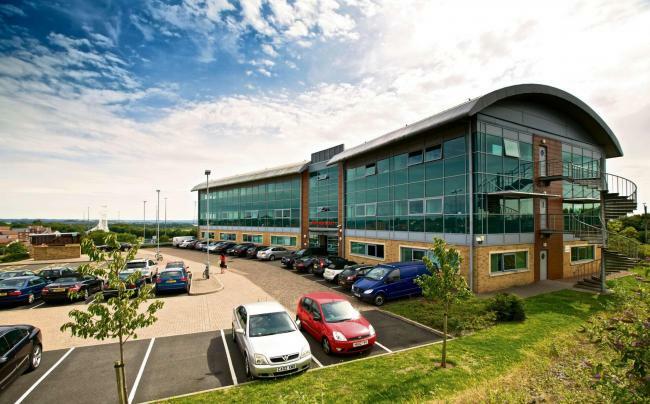 After five years in London, he moved to a large regional firm in Bristol.